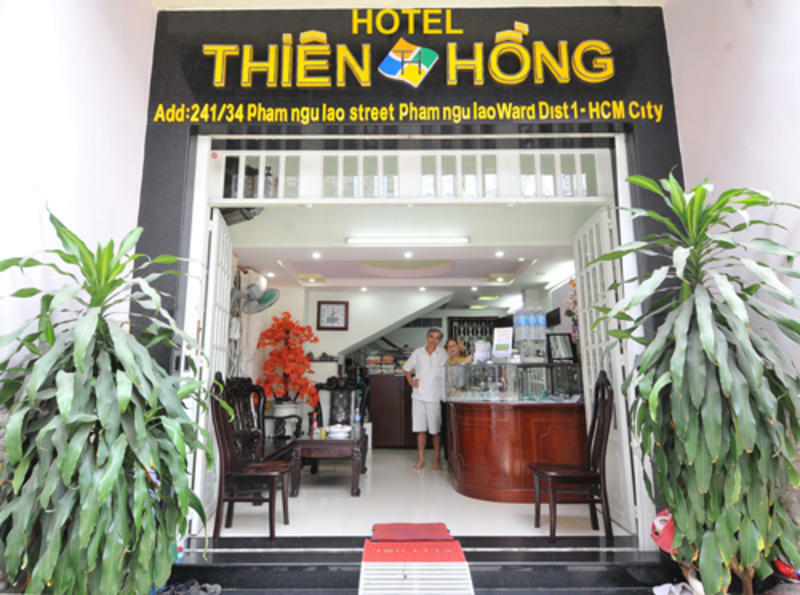 Hotel Thien Hong was opened in November 2006 and it is owned by a friendly and quest-loving family. 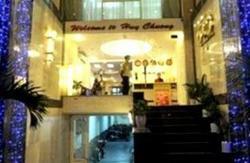 The hotel is located in a quiet alley off of Pham Ngu Lao street in the center of the city. This recently built hotel has clean, comfortable and peaceful rooms that offer comfort in the heat of the city. At Hotel Thien Hong we care greatly of the safety of our guests. We have single rooms, double rooms and twin rooms. There is a possibility for extra beds. All the rooms have air conditioning, fan, cable TV, fridge, hot water and free WIFI. Our rooms are situated in four floors. We have two spacious rooms and one smaller room with a balcony and large windows. Seven rooms situated in the back of the hotel have large windows with views to the neighborhood. The rooms are bright and peaceful, and the quest does not have to worry about the noisy streets. Two rooms situated in the middle of the hotel have a smaller window, and they are conveniently situated in the lower floors. 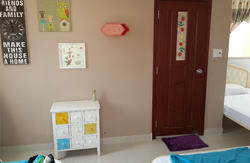 All the rooms have an individual modern decoration. We have daily housekeeping service and the guest will be provided with fresh towels. We are happy to advice our guests about travelling in the country, and book tours with best prices through reliable tourist services. The guests are adviced to check in latest at 8 p.m, and check out is at noon. In the case of later arrival, please contact us at least 24 hours in advance. PLEASE TAKE NOTE THAT : YOU MUS REMIND US WHEN ARRIVAL LATE or your room after 3 hrs late. We can arrange a taxi to come to pick up our guests at the airport only $13 for this servivce.